Join us for a FREE online learning session! PRESENTER: Alan G. Pocinki M.D. Dr. Pocinki is a general internist in private practice in Rockville, Maryland. 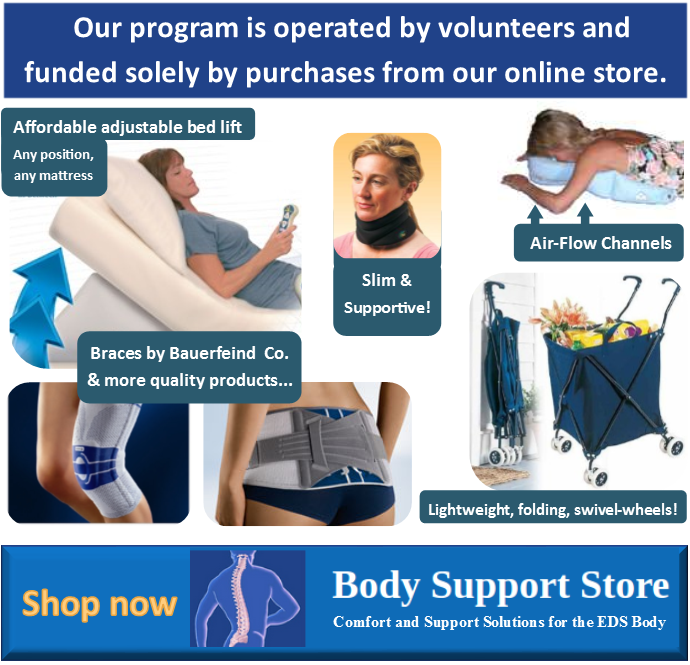 He has been interested in the joint hypermobility syndromes and related autonomic and sleep disorders since the late 1990’s and lectures frequently on these subjects. Register early. This webinar will fill up fast. If you have questions related to attendee privacy or the attendee experience, please click here and then page down to view the FAQs (Frequently Asked Questions). Dr. Pocinki is a general internist in private practice in Rockville, Maryland. 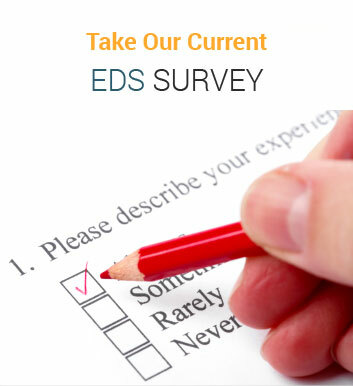 He has been interested in the joint hypermobility syndromes and related autonomic and sleep disorders since the late 1990’s and speaks regularly on these subjects at local and national meetings, including those of the Ehlers Danlos Society and Dysautonomia International. His publications include co-authoring two major 2017 articles on the evaluation and management of fatigue and autonomic dysfunction in Ehlers-Danlos patients, and a chapter on sleep disorders in The Dysautonomia Project. Dr. Pocinki has received a variety of awards and recognition for service to his profession as well as for the quality of his practice. He received his medical degree from Cornell University Medical College and is a Fellow of the American College of Physicians. 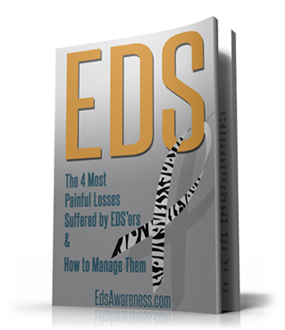 EDSawareness.com offers FREE Educational Sessions monthly!